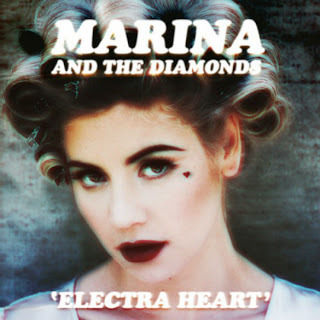 Lately I have been loving Marina And The Diamonds. 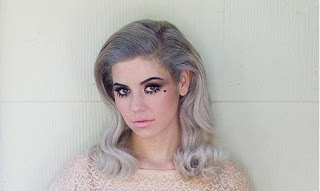 I love her look and her music is super fun. Here are my 2 favorite songs. Disclaimer- The images were taken from google and tumblr. Cara Delevingne "The It Girl"